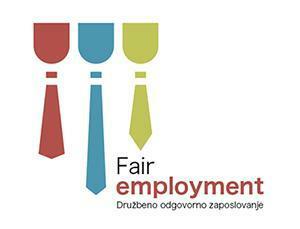 We’re happy to announce that the president of Association EPEKA, soc.ent, Štefan Simončič is going to attend the 3rd European Partnership Youth Forum, where he is going to give a lecture on the topic of European entrepreneurship. The main objectives of the 3rd Eastern Partnership Youth Forum are to deepen the dialogue and advance cooperation on youth matters, to identify and discuss common challenges and propose concrete actions. The final results of the Forum will be presented at the 5th Eastern Partnership Summit which will take place in Brussels/Belgium in November 2017. 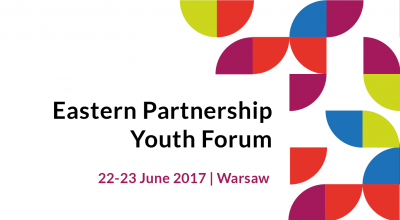 About 300 participants — including active young people, youth workers and youth policy makers from both Eastern Partnership and 33 European countries involved in the EU Erasmus+ Programme — will meet and discuss participation and active citizenship of young people and their involvement in the decision making process during a two-day event in Warsaw on 22-23 June 2017.